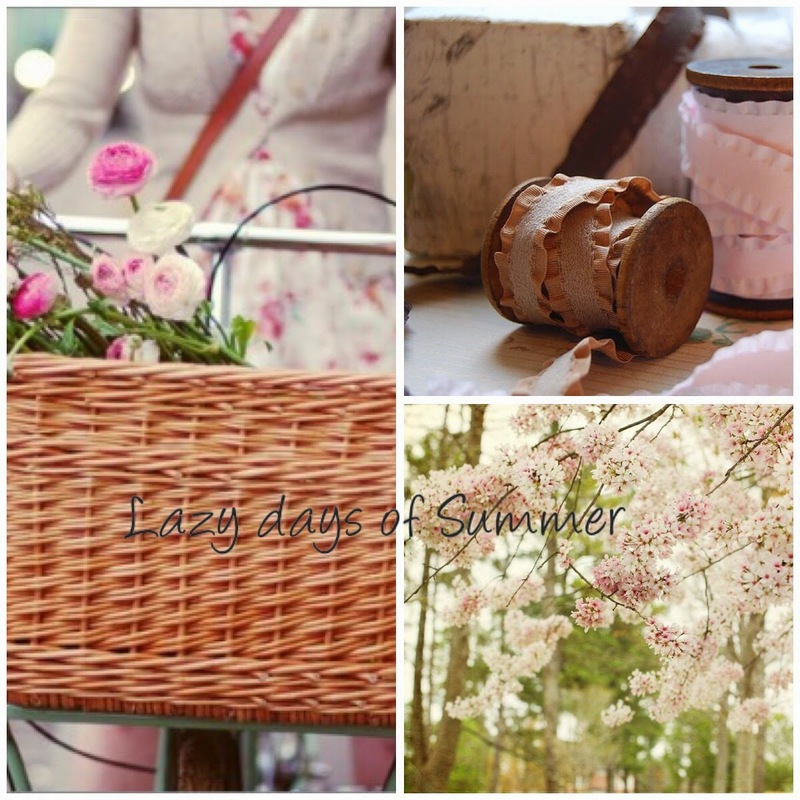 Homespun Stitchworks..... For the love of vintage: Making the most of summer and vintage fairs! We have had such a wonderful Summer so far. There are a few more vintage fairs that I am attending this month as well. I am off to one in Gloucester and in Bath! I have ordered some delicious fabrics from some of my suppliers and must pick it up PLUS there will be lots of vintage goodies beeing sold by the wonderful vintage stall holders! There is to be a great new competition coming soon to win a really great prize, so if you are reading this and are not already a member of my blog JOIN today to be in for a chance to win. Have a great weekend what ever you are up to, I am off to one of those vintage fairs I was on about so pictures next week. It is Toddington village hall. Stow Road. Toddington. Glos GL54 5DU. I posted your parcel, it is on it's way to you. Are you near this vintage fair?